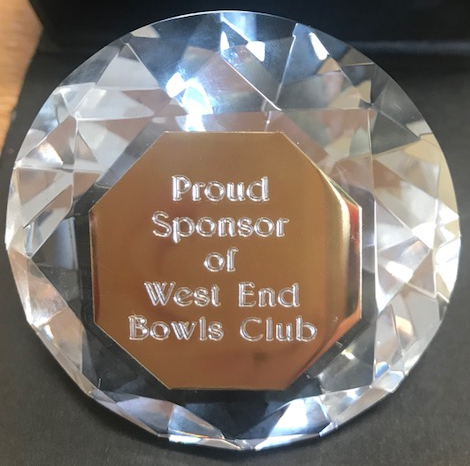 This award was presented to Vision in recognition of our support for West End Bowls Club – in their recent fund-raising evening. West End Bowls Club is a local organisation who represent players of many ages/social backgrounds. 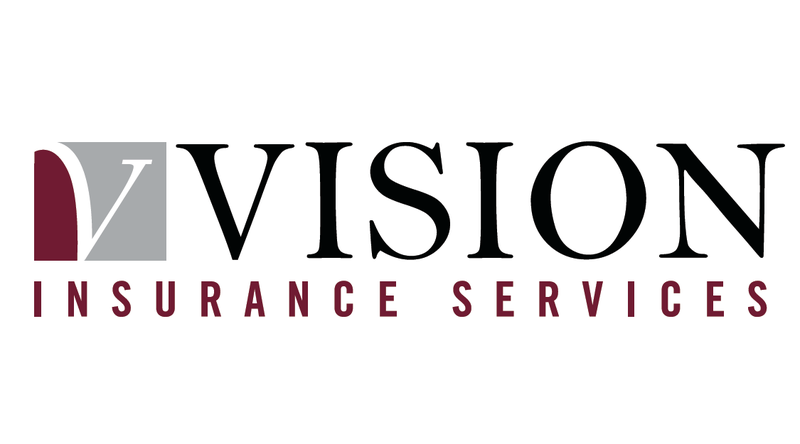 Vision Insurance Services Limited are proud to sponsor clothing for Frimley Table Tennis Club for their upcoming 2018-2019 season.